Dortmund - Borussia Dortmund's preparations for the 2014/15 Bundesliga campaign have been dealt a blow with the news that both and will be sidelined for several weeks. The pair picked up their injuries in BVB's team training on Wednesday afternoon, just three days before the club's first league game of the season at Signal Iduna Park. Ji, who joined the five-time champions from FC Augsburg in the summer, is set to be out of competitive action for around a month after the 23-year-old South Korea attacker ruptured his left hamstring. 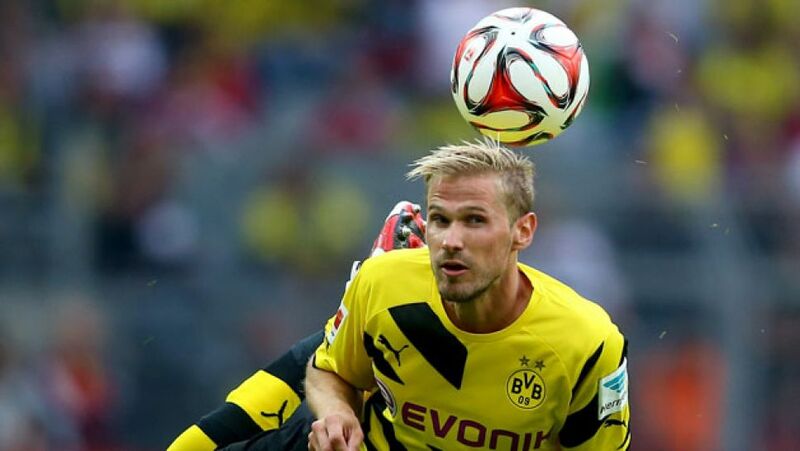 Midfielder Kirch, meanwhile, handed a new contract by the club following some sterling performances at the end of last season, is expected to be sidelined for eight weeks after tearing a thigh muscle. Dortmund head into the campaign in high spirits following victory over Stuttgarter Kickers in the DFB Cup and a Supercup triumph over defending champions FC Bayern München. Click here for a list of Bundesliga broadcasters for this weekend's matches in your territory.